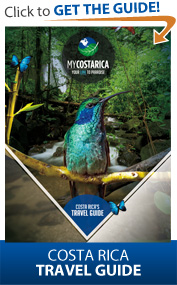 Are you ready for Costa Rica? 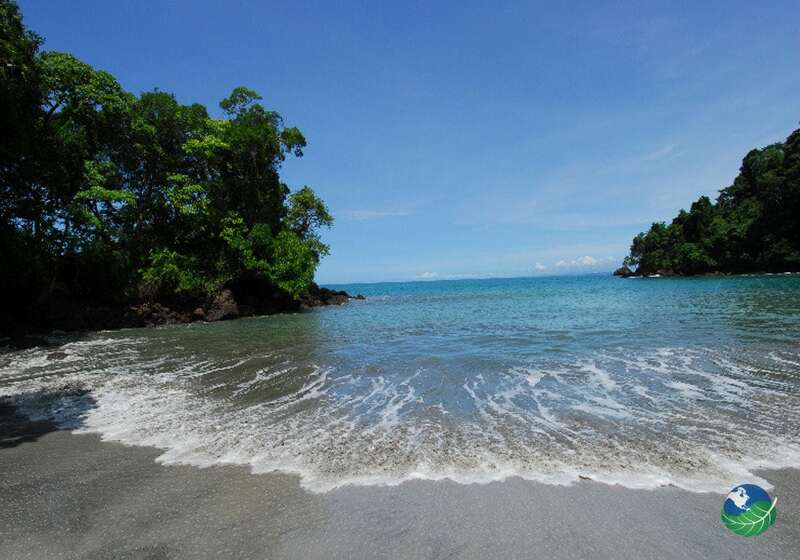 Manuel Antonio is one of the most famous national parks in Costa Rica. 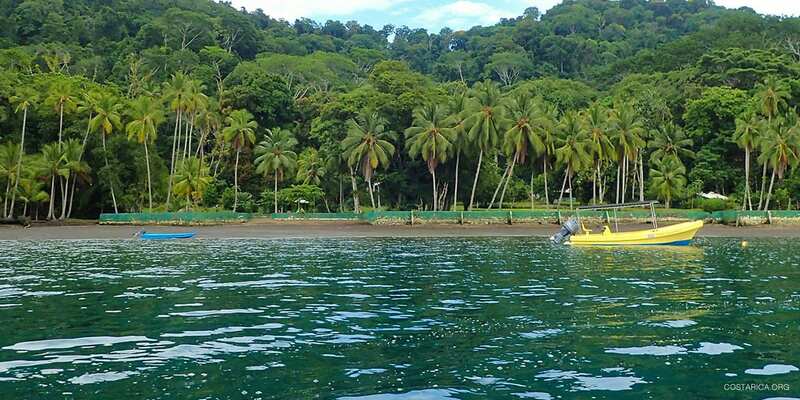 It might be small compared to the other parks in the country, but Manuel Antonio more than makes up for that in an abundance of flora and fauna as well as boasting the most beautiful beach in Costa Rica. This region offers many chances for adventure like hike the trails to spot wildlife like scarlet macaws, sloths and iguanas. You can also take a canopy tour to enjoy the natural beauty from above and even go surfing or parasailing. 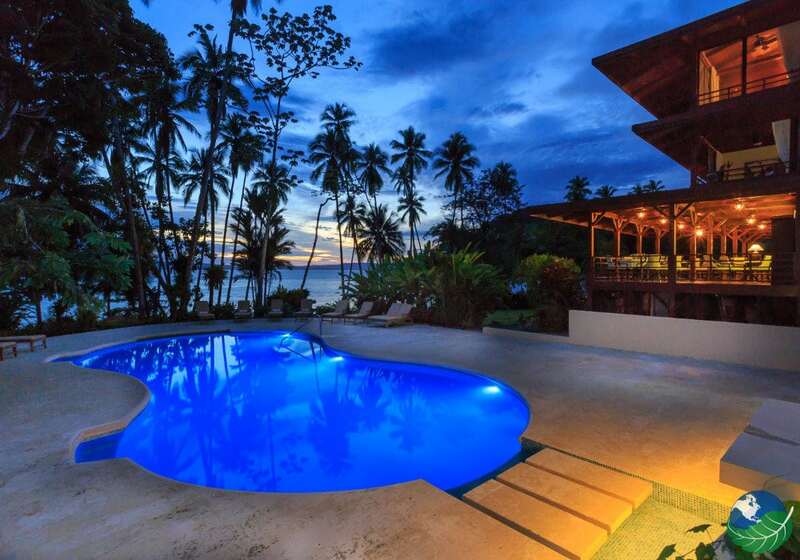 This Costa Rica Manuel Antonio Vacation Package includes the stunning Playa Cativo at Golfito. Enjoy your trip! Fly into San José, Costa Rica, and be met by a My Costa Rica Representative. 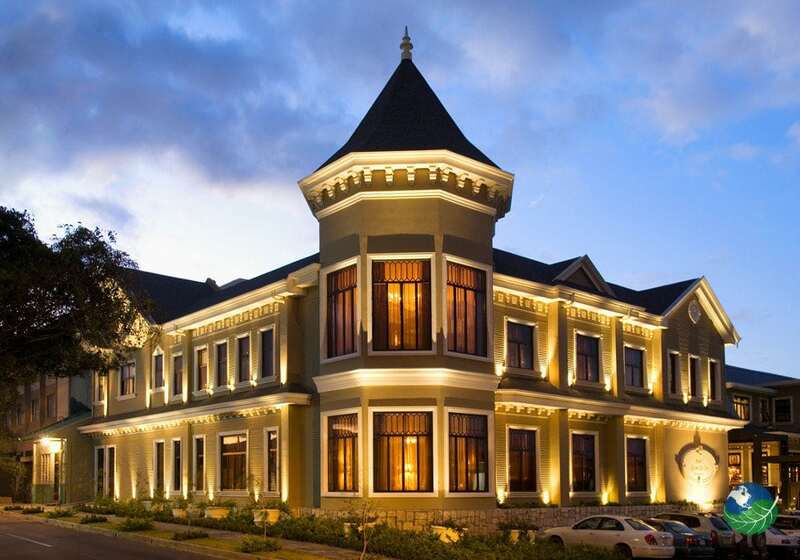 Catch your Private Transfer from Airport to Hotel Grano de Oro Hotel and enjoy a night in this colonial beauty. The Grano de Oro is the ultimate leader in luxury perfect for the first night of your nature adventure! Today you will catch the Private Transfer to Manuel Antonio from San Jose (approx. 4 hours). You will stay at Tulemar Bungalows, a stunning property with individual bungalows set on 33 acres of lush tropical forest and gardens. Tulemar offers guests a private secluded beach, 2 miles of hiking trails past a crystalline waterfall and stunning viewpoints. Includes full use of snorkeling and sea kayaking equipment! Day three is an exciting day! You will be taking the Manuel Antonio National Park Tour Look for 3 types of monkeys including the howler monkeys, 2 types of sloths, birds and insects! What to Bring: camera, t-shirt, shorts and tennis shoes, insect repellent and sun block! Today you will catch your private shuttle service to Golfito from Manuel Antonio (approx. 3 hours). After that you will be put on a boat ride to Playa Cativo from Golfito, which will take approx. 30 min ). You will stay at Playa Cativo Eco-Lodge, a luxury beachfront eco-lodge with spacious rooms featuring stunning ocean views. 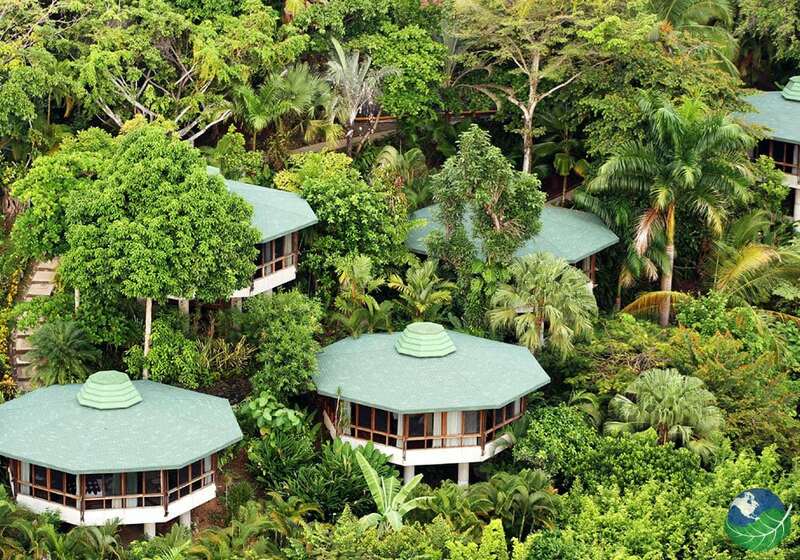 You will fall asleep listening to the gentle waves and sounds of nature form the surrounding jungle. The El Gavilan Restaurant offers delicious a la carte meals that are included in every guest’s stay. There is also a lovely fresh water swimming pool and bar for relaxing after a day full of adventures! WiFi is available in your room and common areas. Breakfast, Lunch, and Dinner are all included as well as the use of kayaks, standup paddle boards and snorkeling gear inside Cativo Bay. Choose one of the top three guided tours: Organic Farm, Alternative Energy or Artisanal Fishing. Get ready for the Nocturnal Rainforest Guided Expedition Tour. During this night walk, a naturalistic guide will help you discover a rarely seen world and spot nocturnal fauna in their natural habitat. It’s a perfect opportunity to see frogs, bats, insects and other wonders of the nocturnal world. On day 6 you will be able to take the Rio Esquinas Mangrove-Ocean Kayaking Tour! Just a short distance away there is an amazing and huge river system that makes for a perfect day of kayaking. After kayaking through mangroves, you’ll get the chance to see astounding views of the tropical rainforest and local farmland. It’s also a great place to do some birdwatching, especially at sunrise and sunset. Today is the day you catch your flight home at the Santamaria International Airport after what we hope was a wonderful vacation in Costa Rica. What will be your next destination? 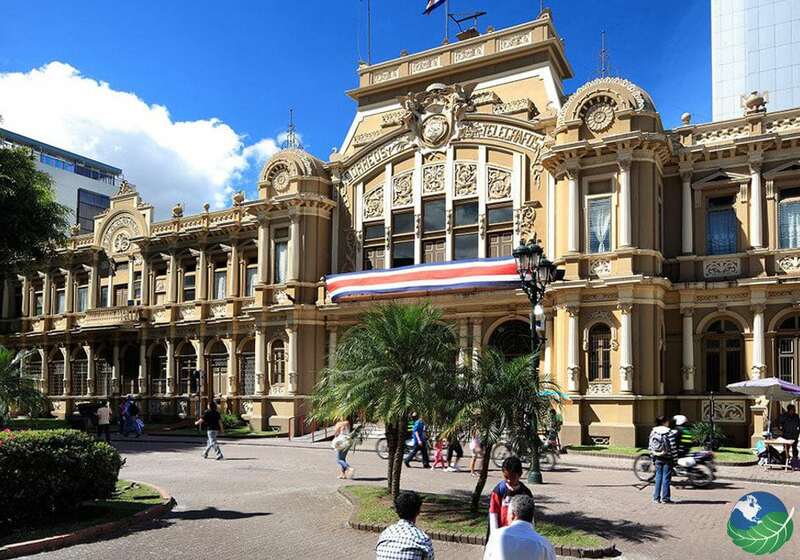 Visit Costa Rica with us and we can take you around the whole country! Golfo Dulce. Favorite. Boutique, Nature, Signature Spa, Pool, Restaurant, Bar / Lounge, Business Center. Safe Box, Hair Dryer. Concierge.